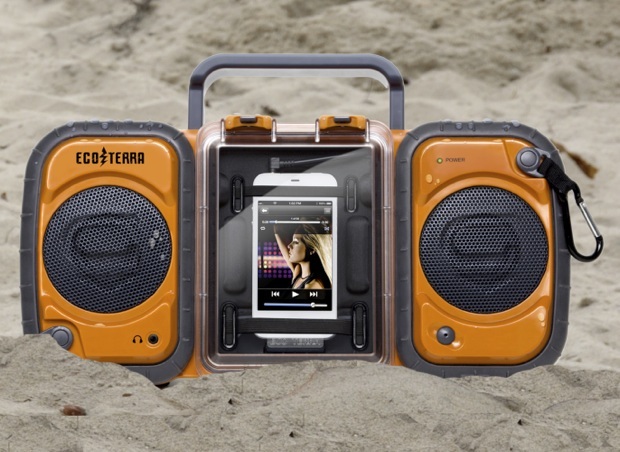 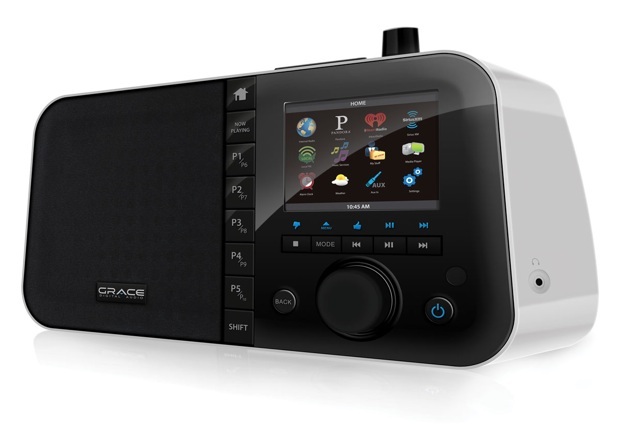 Grace Digital Audio announced the FireDock stereo speaker and charging dock for Kindle Fire that accommodates the unique USB port, headphone jack and power button, all located on the bottom of the tablet. 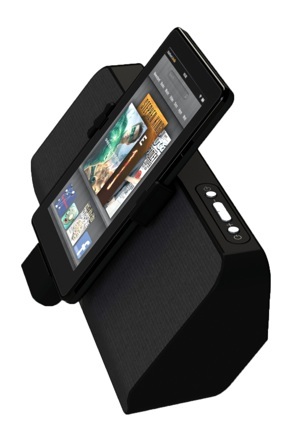 Many universal 3.5mm speaker docks don’t allow charging while in use and make it difficult to access the device’s buttons. 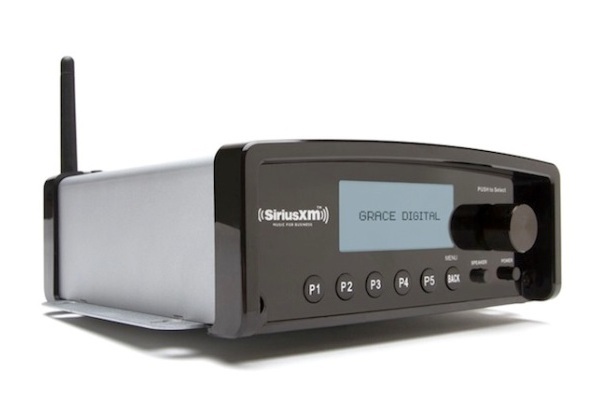 The Grace FireDock not only charges the Kindle Fire while on AC power, but the optional (sold separately) lithium-ion battery-pack allows for maximum portability. 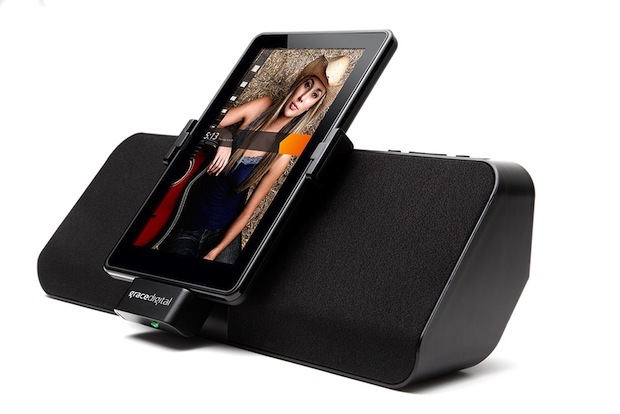 Exclusively sized for the Kindle Fire, the rotating cradle securely holds the 7-inch tablet, while accommodating horizontal and vertical viewing angles. 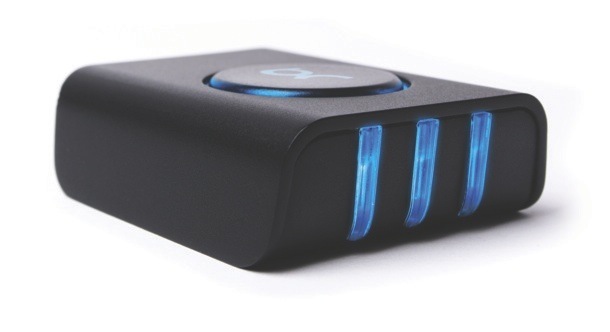 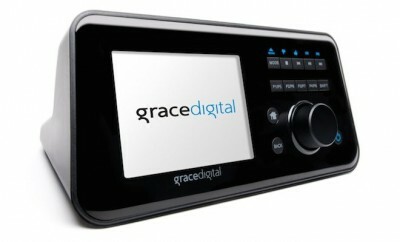 The Grace Digital Audio FireDock (model GDI-GFD7200) will be available July 2012 for $129.99.